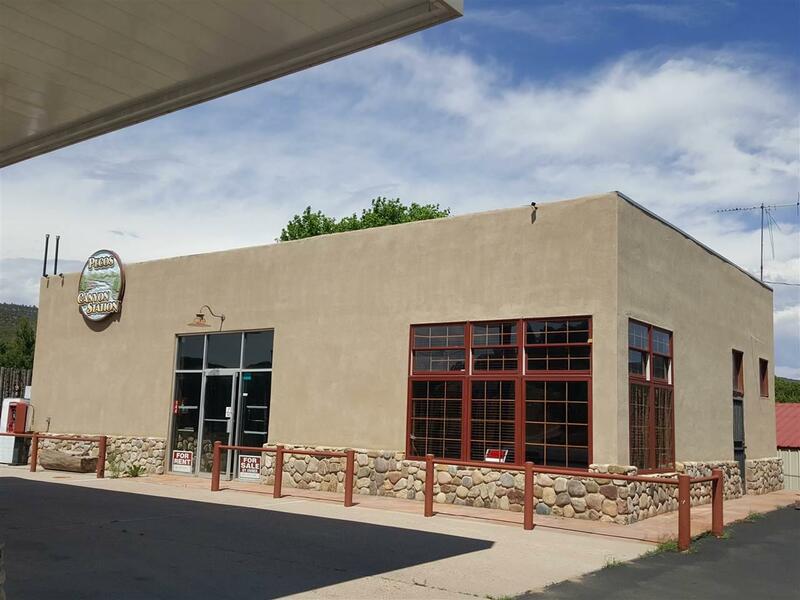 FOR SALE OR LEASE THE PECOS CANYON STATION Incredible opportunity! 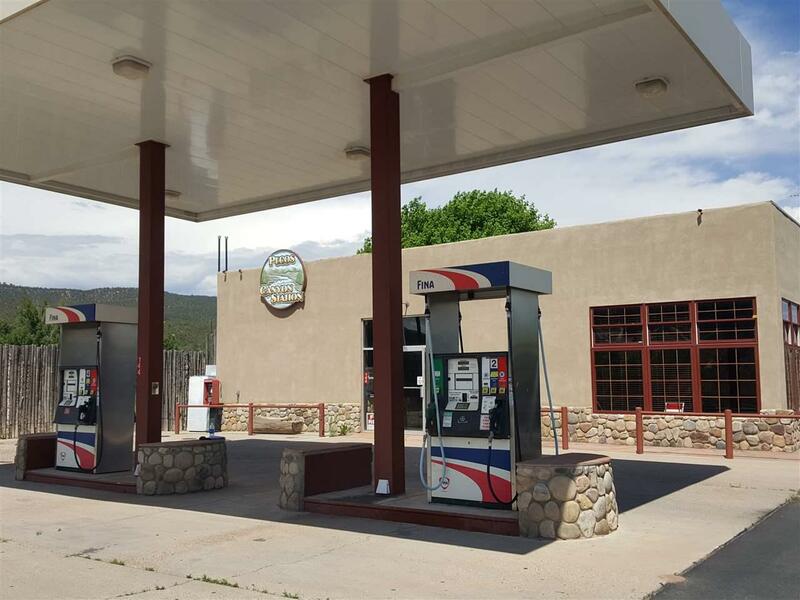 Great business location in Pecos, NM for Retail Convenience Store/gas station/mini mart. Right off main street in the Village of Pecos before you drive into the Canyon. 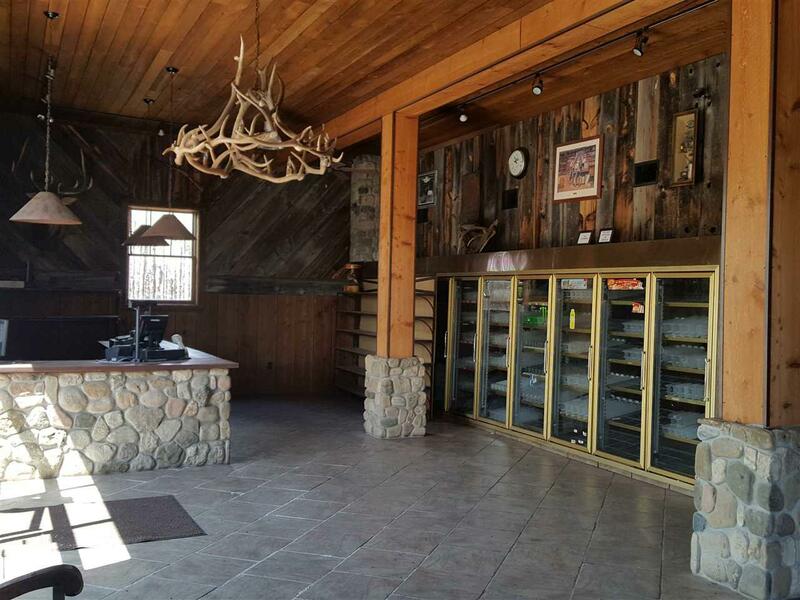 1600 square feet of home town country feel. Potential for this property is unlimited. 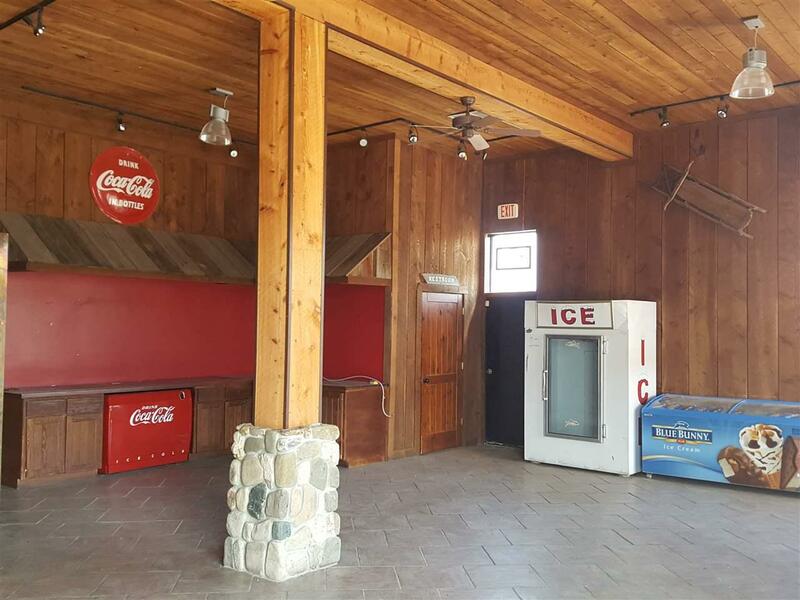 Fully equipped with retail counter, ADA bath, high ceilings, gas pumps and tanks, freezer area, large parking area with high traffic count. Also includes large garage/storage area.